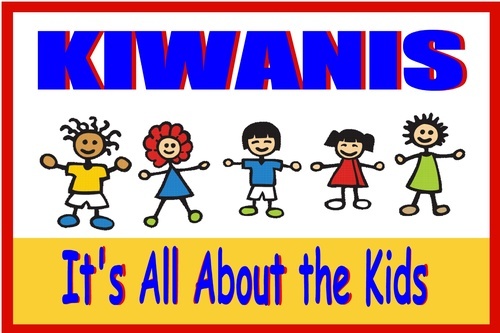 Kiwanis Club meetings 11:30 am on the 1st and 3rd Wednesday of the month at D.L. Evans Bank Located at 609 South Main Street Hailey. Join us and see what we are up to. It's All About the Kids! 11:30 am 1st and 3rd Wednesday of each month. FREE - Bring your own Bag Lunch!